The Coalition is busy selling-off public assets and bringing in more and more private contractors to run NHS services in every local area. Meanwhile, local councils are putting more contracts out to private tender and all public sector workers have suffered pay freezes since the Coalition took office in 2010. The Coalition’s divisive 2014 NHS pay offer shows complete contempt for NHS staff while 90% of local government workers were offered only a derisory 1% pay increase for 2014. Given all of this, it’s no wonder that the morale of workers in the public sector and the NHS has plummeted. It’s time for British people to join with public sector workers to fight cuts and privatisation, to save our NHS and to speak up for all public services. 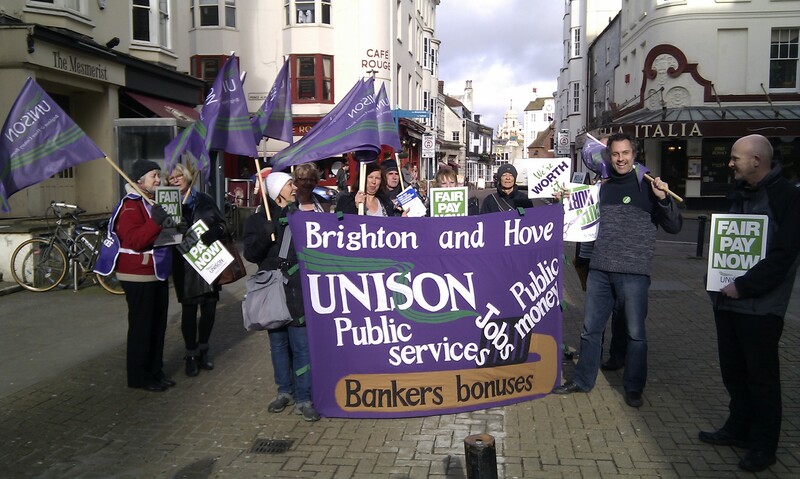 Say no to further cuts, outsourcing and privatisation of our public services and NHS. Labour must pledge not just to repeal the Coalition’s Health & Social Care Act but to remove the burden of PFI from our public services, to adequately fund public services, bring services back inhouse – where they can be run more efficiently, and abandon public sector pay caps. Discuss why all public sector workers are worth a decent pay rise, learn about an alternative vision for our NHS, hear how we must protect public services like housing, and keep profit out of child protection with leading members of UNISON, the UK’s biggest public service union, plus Ian Lawrence who, as General Secretary of NAPO, is leading probation workers in their fight to defend the Probation Service against the Coalition’s reckless privatisation plans. Speakers include Heather Wakefield – UNISON Head of Local Government, Police and Justice, Gordon McKay of UNISON Scotland Health, UNISON NEC member Jon Rogers (speaking in a personal capacity – Jon is a local government worker and Lambeth UNISON activist), and local housing worker and Havering UNISON activist MarshaJane Thompson. 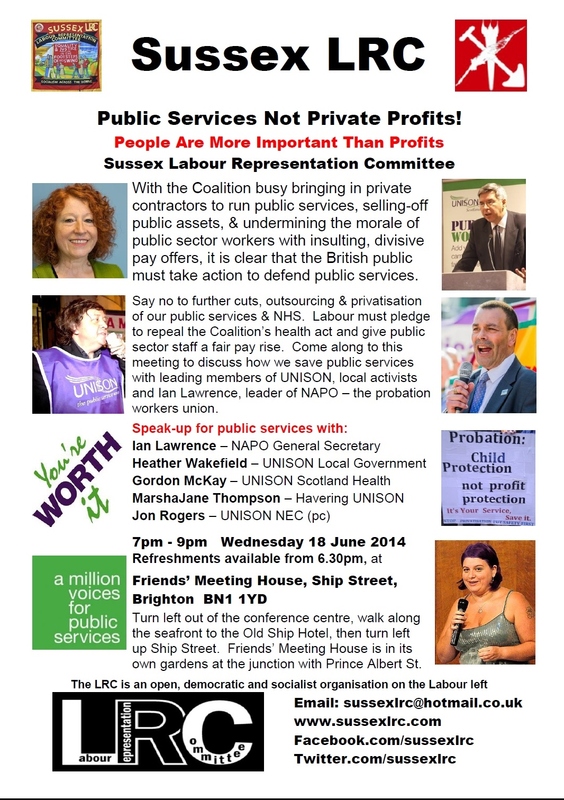 Come along on Wednesday 18 June to support public sector workers and defend our public services. Because people are more important than profits. ← Save Our Fire Service!